Always a thrill to add new species to my NZ birding tally, not that I am a list maker of any sort. 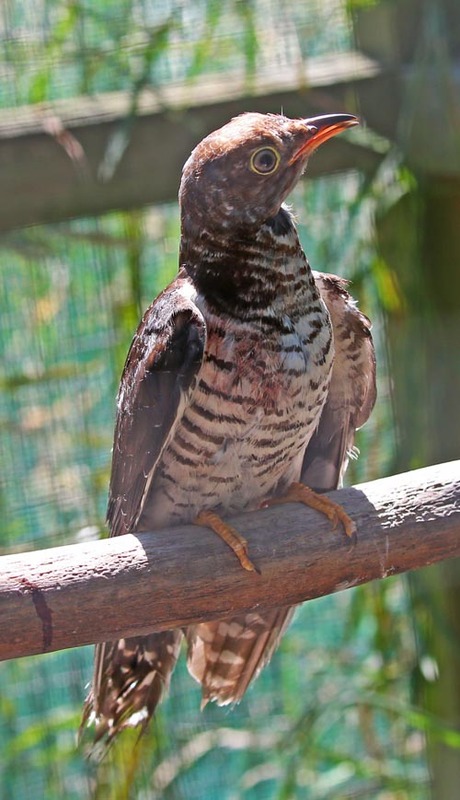 The first bird was an Oriental Cuckoo, that had been brought into Bird Rescue, after being caught by a cat. I got the job of releasing the bird after being in rehabilitation for six weeks. Nice to observe the bird for an hour, after release, as it went about discovering its new surroundings. 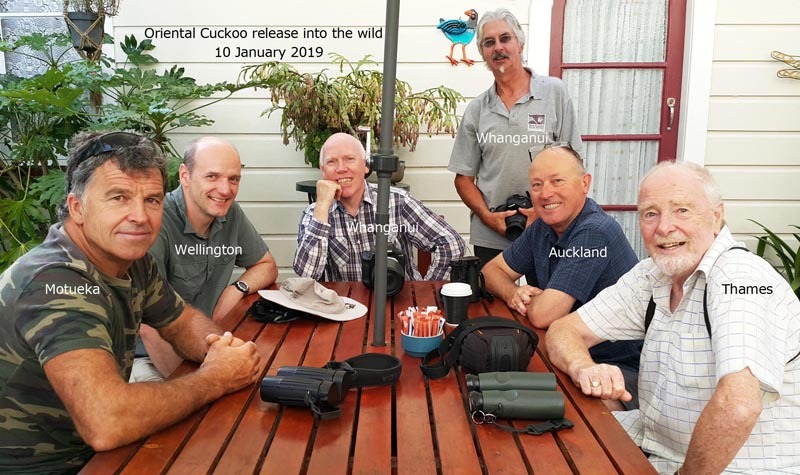 Ten birders from around NZ were there to witness the release, with many having a new bird to add to their NZ list. The second bird was a Broad-billed Sandpiper, that has been at Miranda for the last few weeks. From a hide we observed the bird for some hours, but were not able to get close to it, so pictures were only possible through the scope/phone, and then very grainy. Our visit to Miranda for a couple of nights was part of a week-long birding road trip that also took us to Tauranga, Waihi Beach, and Sanctuary Mountain, the beautiful bush reserve in Central Waikato.